The modern finance paradigm is incomplete. Obvious gaps include poor performance of professional investors, puzzles enough in equity markets to support a sub-discipline of behavioural finance that patches over irrational biases and mispricings, and chronic, but inexplicable, financial crises. As with so many other disciplines, existing finance theory explains less than a tenth of what we see in markets and investment. A new paradigm of investment is needed. 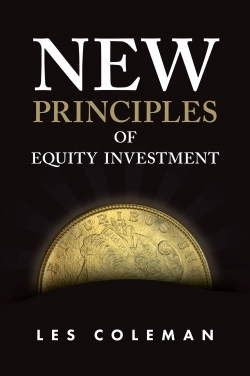 New Principles of Equity Investment brings together robust scientific methodology with empirical evidence to propose a new paradigm of equity investment. It begins with a wide-ranging review of investor practices using mainly US and European research and surveys, and then outlines the nature of investment risk, the links between equity returns and institutional factors, and the structure of equity markets. The result is a sophisticated description of what we know is true about investment, and a frank assessment of the limitations to investment expertise. 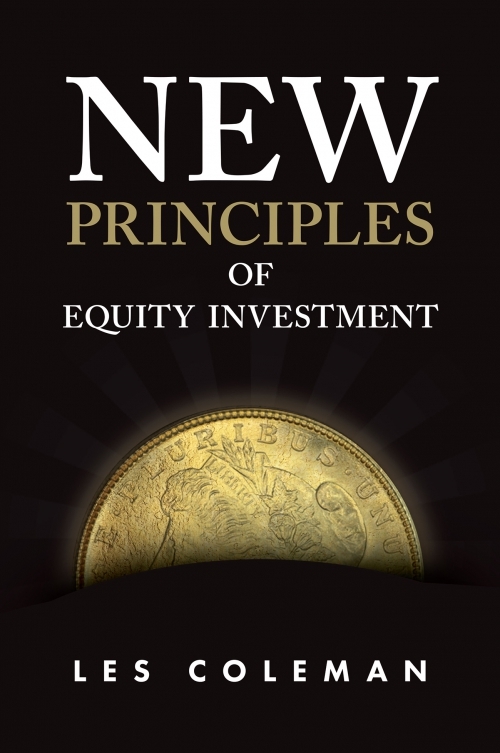 The author then presents a coherent, workable theory of equity prices that can be applied in practice by equity investors, and explains logical investor behaviours that have been thought of as biases. 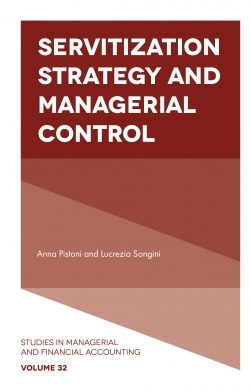 Written by an academic with many years of practical investment experience, this book will provide new insights for equity investors who are looking for new perspectives and a better understanding of today’s complex markets. Les Coleman is Senior Lecturer in Finance at the University of Melbourne where he teaches undergraduate, honours and postgraduate students. 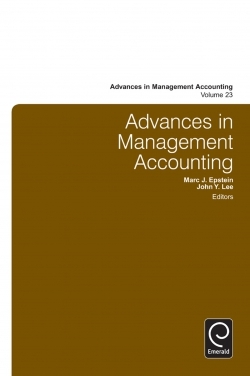 He is author of six books and over 25 journal articles across finance topics that include behavioural finance, investment decision making and equities. Prior to his academic career, Les held a number of positions in the corporate sector, notably 26 years with Mobil Corporation in a variety of roles including Australian EHS policy manager and treasurer for ExxonMobil Australia. He has been a trustee of three superannuation funds, and a director of ten companies involved in finance, retail and distribution. Les has spoken widely on finance and investment strategy and for four years was a weekly columnist with The Australian newspaper.